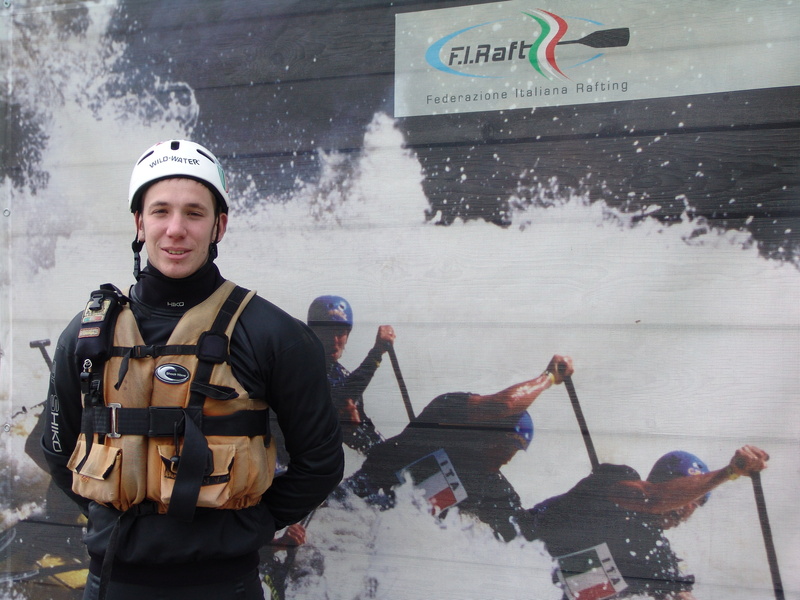 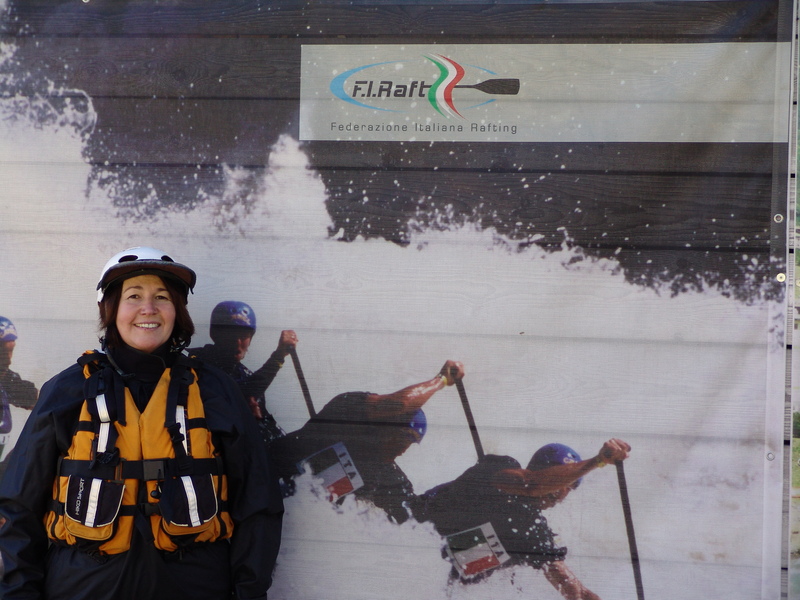 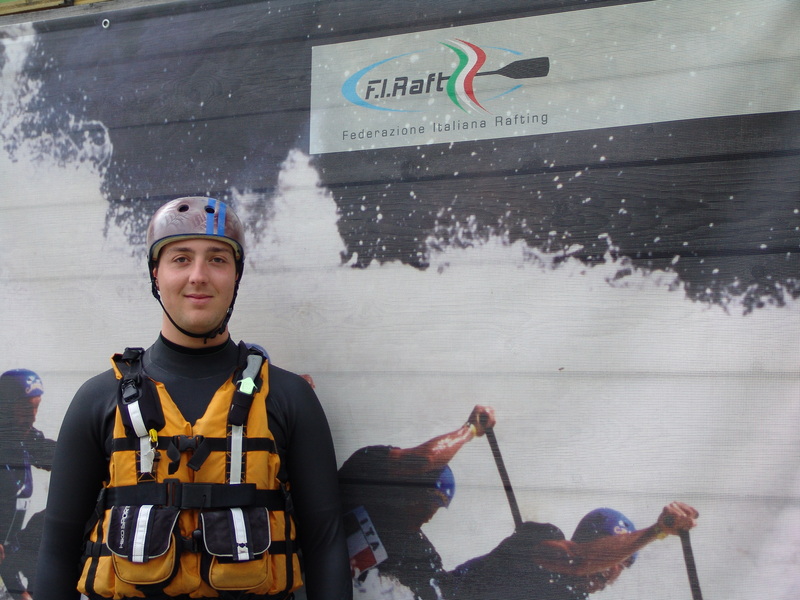 Our rafting guides are part of the most experienced guides in Italy. 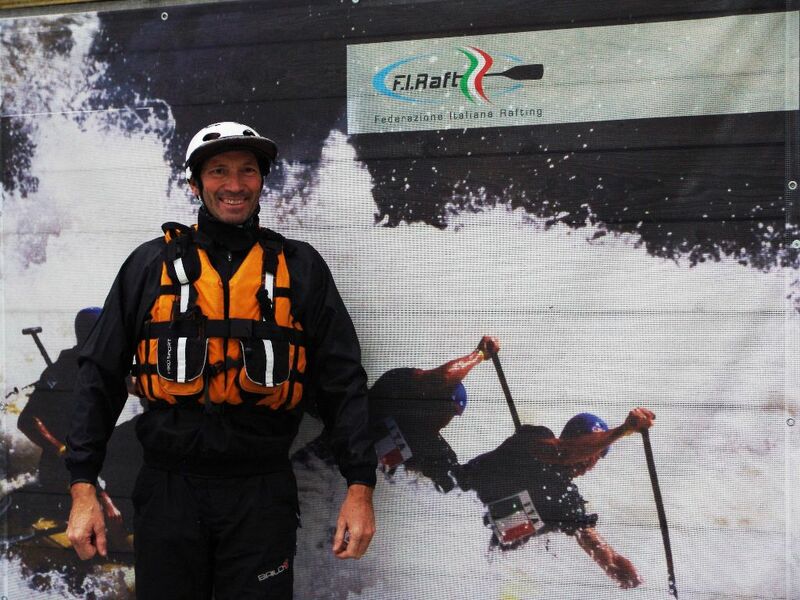 Four members of our team gained a title at the World Championship in 2001. 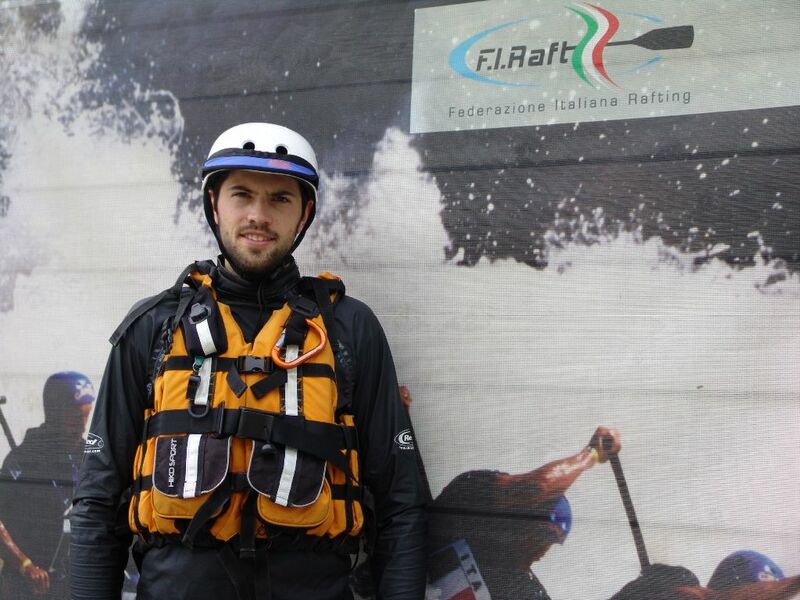 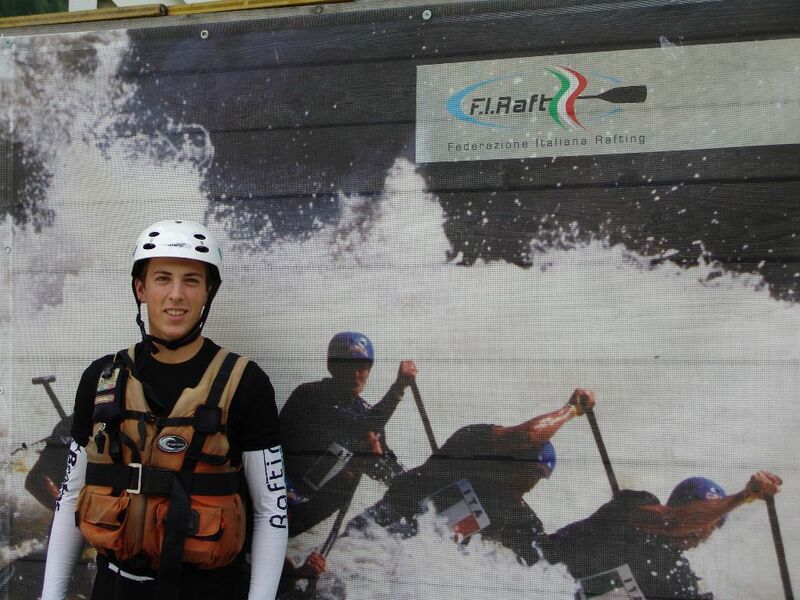 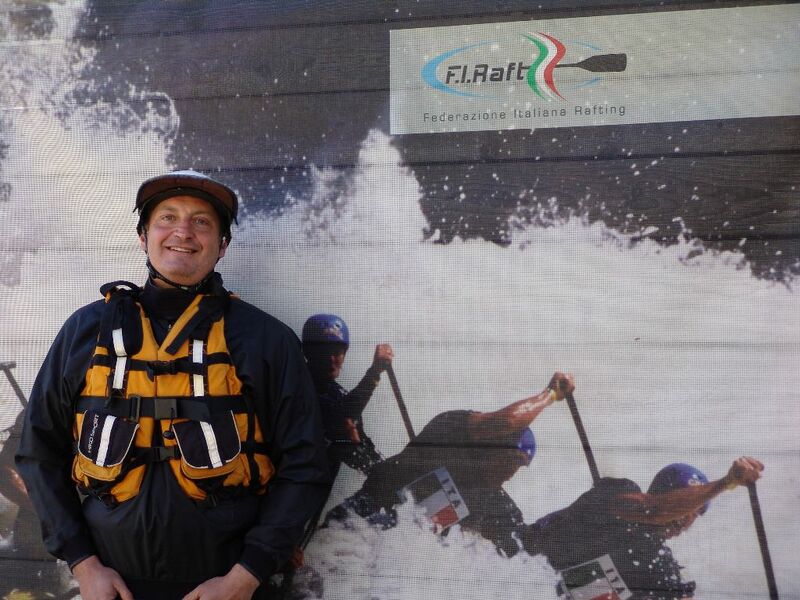 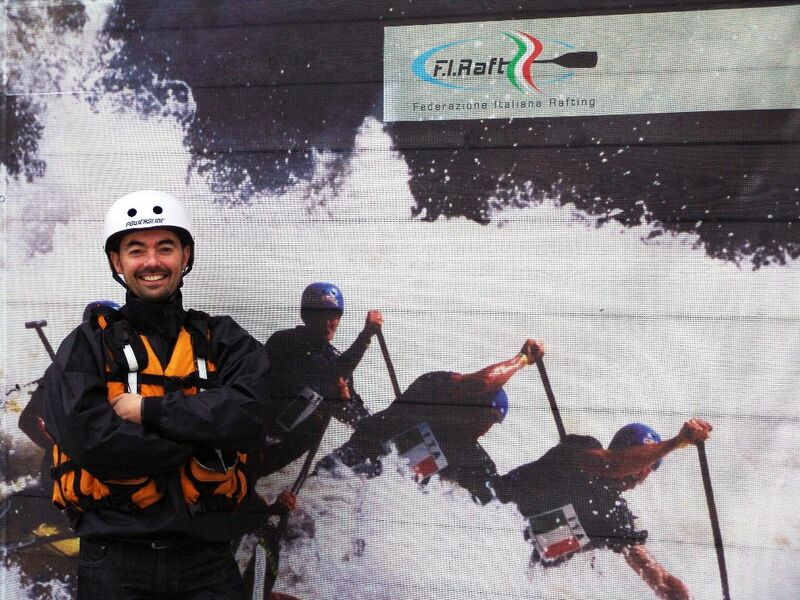 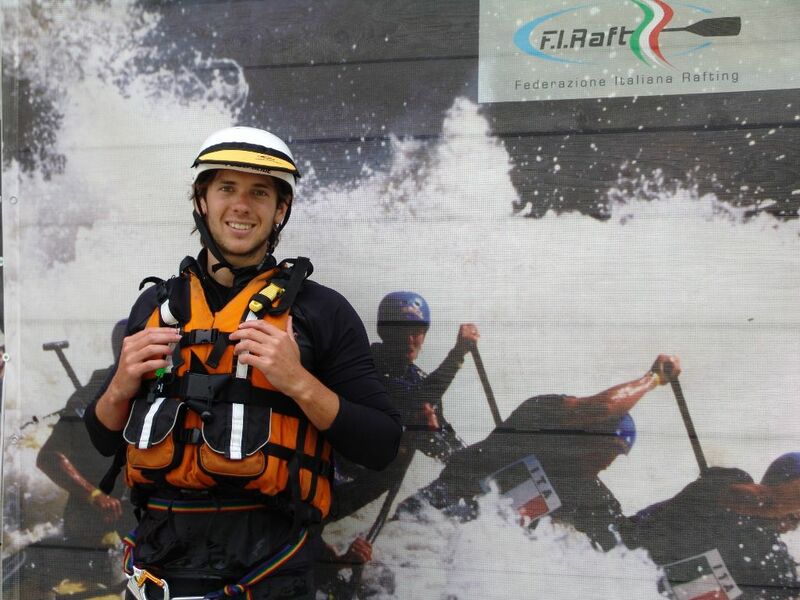 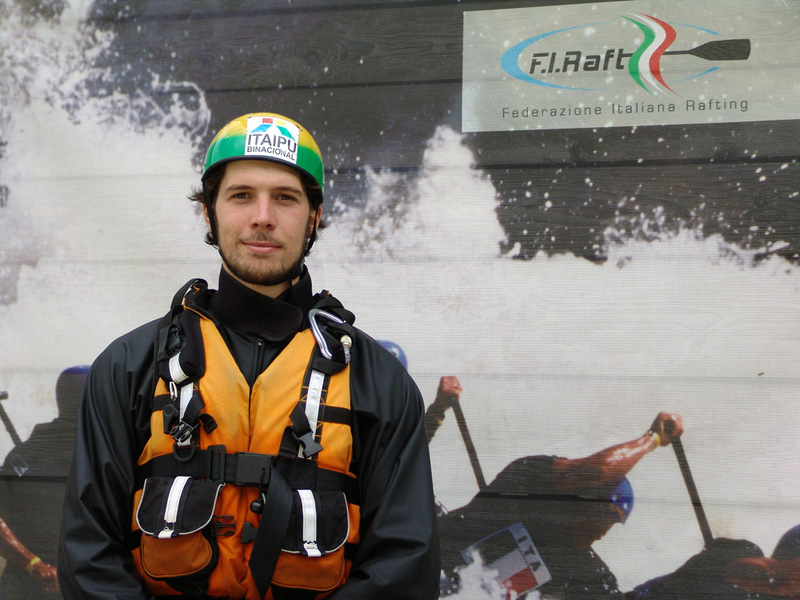 Guide Firaft IV°/A + rafting instructor A and austrian rafting guide. 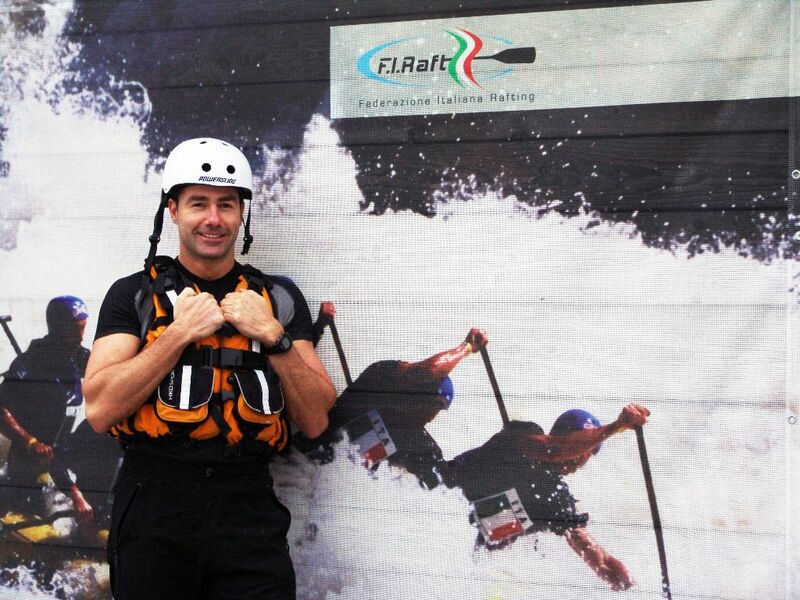 Ex icehockey player, ski teacher.